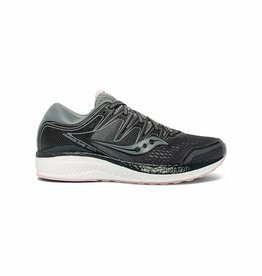 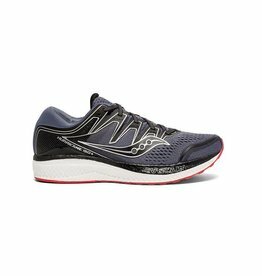 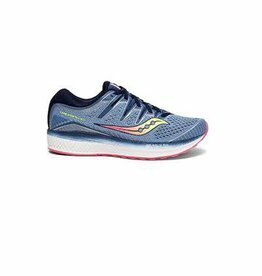 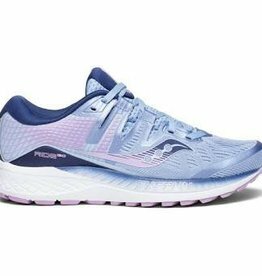 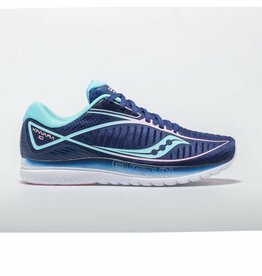 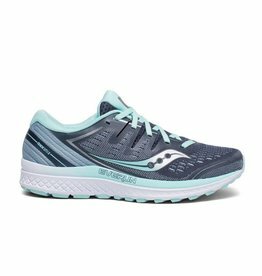 Run on your own terms in the updated Women's Saucony Freedom ISO 2 running shoes. 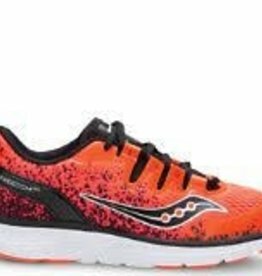 Get ready for all the energy return you can handle. 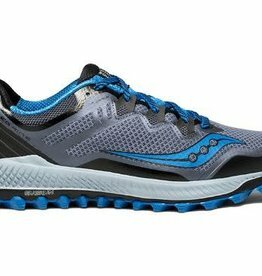 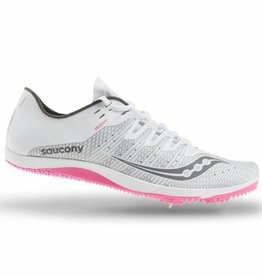 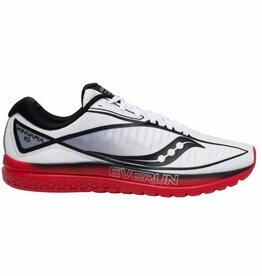 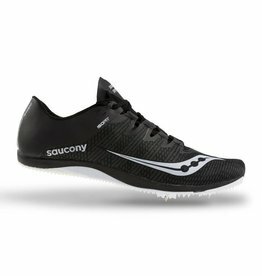 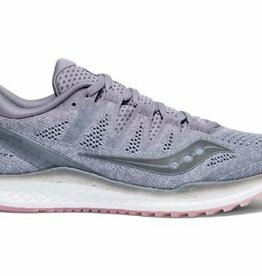 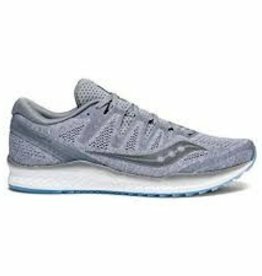 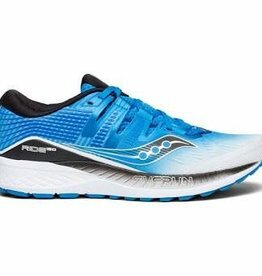 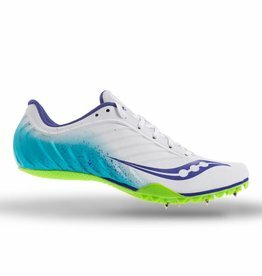 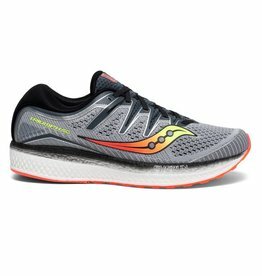 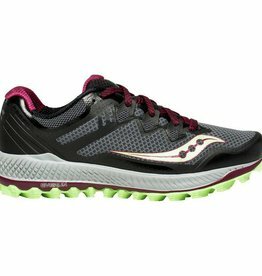 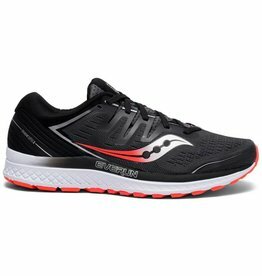 It's the first shoe to feature brand-new Saucony ISOKNIT, a combo of knit construction with the sock-like feel of ISOFIT. 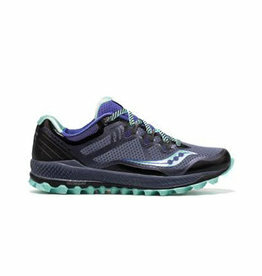 Take things off-road with the women's Saucony Peregrine 8 trail-running shoes. 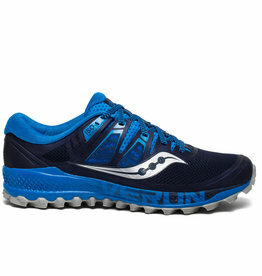 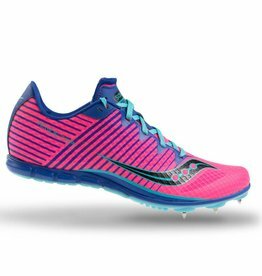 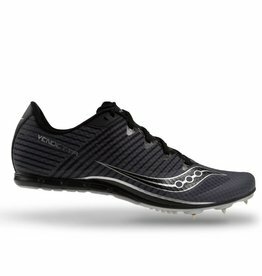 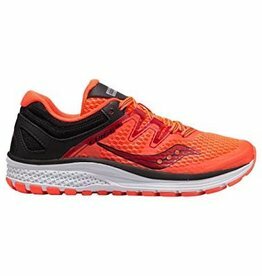 They offer great traction across a variety of terrains, and all the underfoot protection and cushion you need.